One of the hardest parts of owning a van is organizing the roomy cargo space. Most business owners buy these vehicles to leverage the cargo space for goods or tools/equipment transportation. However, this is not easy and a lot of space remains unused in the process. You can avoid this by investing in high quality stacking bins. As a business owner, you appreciate the need to maximize available resources and the space in your van is one such resource. There are various models of multi-purpose stacking storage bins available in the market, and they can store anything you have in mind. If you have problems managing your van’s cargo area, it is time to get more insight into these storage bins. Here you will learn about their features, benefits and tips to buy the best. Why Opt for Stacking Storage Bins? 1. Durability: The high-density polyethylene bins are tough, sturdy and their rugged construction makes them perfect for tools storage. If you have small tools or products you wish to transport in your van, this is the easiest storage system for you. 2. Space maximization: The stacking bins allows you to utilize more space in your van than with other storage systems. The storage bins fit tightly into available space allowing you to carry more stuff. 3. Flexible storage system: In case you need to use the cargo van space for bulkier items, you can remove your stacking storage bins without any problem. They are flexible to work with compared to other storage systems which require installation on the van floor or walls. 4. More storage capacity: The storage bins have compartments to allow for storage of even more items. You save a lot of time and money transporting goods using these bins. 5. Organizing your cargo space: It is easy to avoid clutter inside your van when you have stacking bins. The fact that these bins are stackable and also have comportments means they hold more and occupy less space on your van’s floor. It is easier to work within this organized space, and this boosts productivity levels. 6. 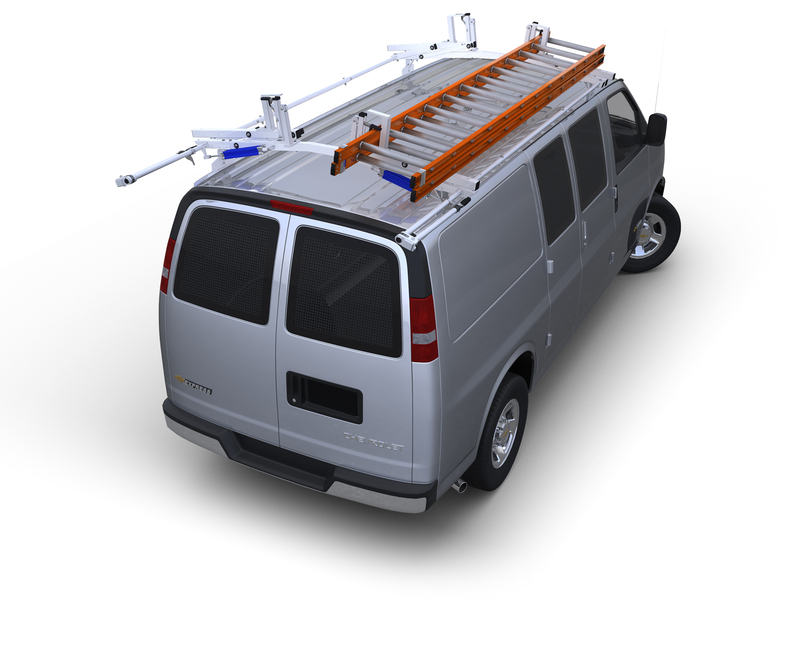 Maximum safety: An organized van translates into fewer accidents. You don’t have sharp tools lying around the van floor and this averts slips and falls among other accidents. 7. Recyclable storage materials: Plastic stacking bins are a perfect investment as you can recycle them over and over again. They make a huge contribution to environmental conservation. When shopping for stacking bins look for the highest quality materials, rugged construction, and product warranty and also choose the right size depending on your storage needs. Read reviews and testimonials to find out the best storage bins on the market.